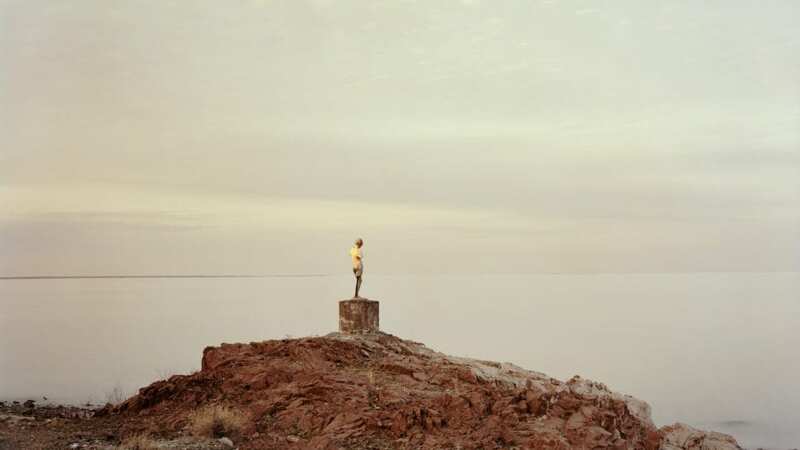 Artist Nadav Kander (b. 1961) is the winner of the 2019 Sony World Photography Awards’ Outstanding Contribution to Photography prize. With a career spanning over 30 years, the practitioner is recognised for series including Yangtze – The Long River, winner of the 2009 Prix Pictet; Dust, which explores the vestiges of the Cold War through the radioactive ruins of secret cities on the border between Kazakhstan and Russia; and Obama’s People, an acclaimed 52 portrait series commissioned by the New York Times Magazine. Seven bodies of work by the artist will be on view as part of an upcoming global exhibition at Somerset House, London. Spanning portraiture, figure studies, landscapes and moving image, Kander’s diverse oeuvre is accompanied by 800 winning and shortlisted entries, including the Photographer of the Year. 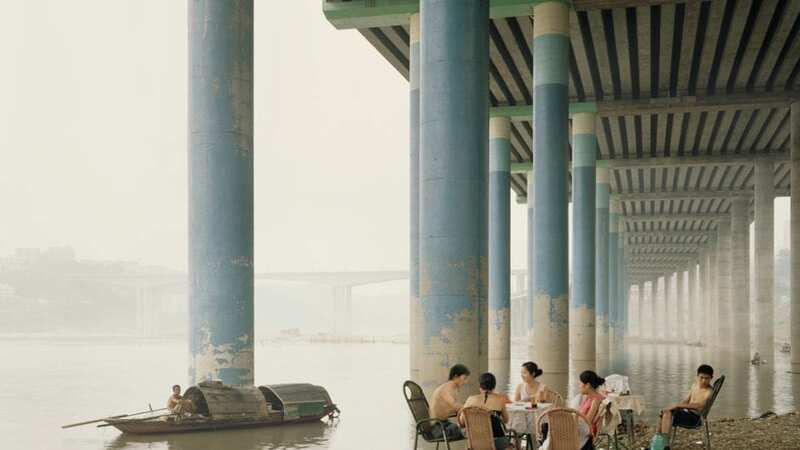 The 2019 Sony World Photography Awards Exhibition opens 18 April. Find out more here. La Photographie Galerie, Brussels, presents a selection of images created in some of the most remote and unforgiving locations in the world.